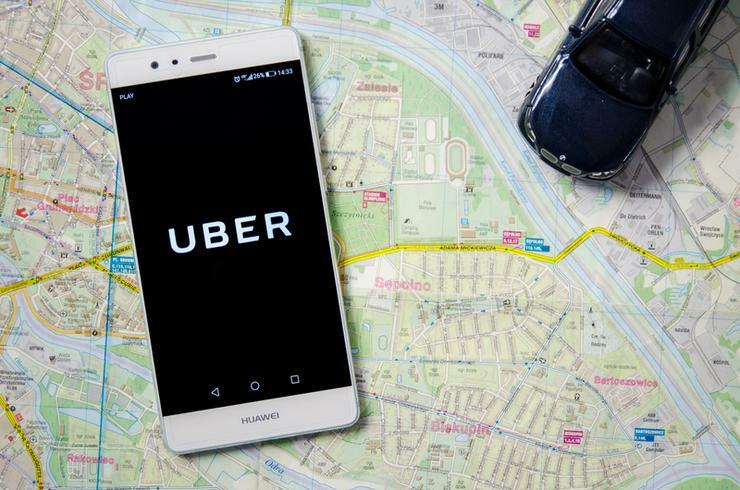 Uber Technologies will pay US$148 million for failing to disclose a massive data breach in 2016, marking a costly resolution to one of the biggest embarrassments and legal tangles the ride-hailing company has suffered. The settlement with 50 U.S. states and Washington, D.C. brings closure to one of several high-stakes legal battles Uber is seeking to resolve before an initial public offering next year, while also delivering a national rebuke against Uber's history of flouting laws and basic business ethics. The amount is the largest among attorneys general settlements in privacy cases. By comparison, the multi-state settlement with Target in 2017, over a breach in which 41 million people had their data stolen, was US$18.5 million. The settlement follows a 10-month investigation into a data breach that exposed personal data from 57 million Uber accounts, including 600,000 driver's license numbers. Uber's new CEO Dara Khosrowshahi disclosed the breach in November, more than a year after the company was hacked under the previous CEO. Khosrowshahi has said the incident should have been disclosed to regulators at the time it was discovered in 2016. The settlement terms include changes to Uber's business practices aimed at preventing future breaches and reforming its corporate culture. Uber will be required to report any data security incidents to states on a quarterly basis for the next two years, and implement a comprehensive information security program overseen by an executive officer who advises executive staff and Uber's board of directors. "We know that earning the trust of our customers and the regulators we work with globally is no easy feat," said Uber chief legal officer Tony West. In November 2016, Uber paid the hackers - who included a 20-year-old Florida man and a hacker in Canada - US$100,000 to destroy the stolen data, using its "bug bounty" program, which is designed to reward security researchers who report flaws in a company's software. Uber then chose not to report the matter to victims or authorities. "Uber's decision to cover up this breach was a blatant violation of the public's trust," said California Attorney General Xavier Becerra. "Consistent with its corporate culture at the time, Uber swept the breach under the rug in deliberate disregard of the law." California, one of lead states in the settlement effort, will keep US$26 million, to be split between the state Attorney General's Office and the San Francisco District Attorney’s Office, a spokeswoman for Becerra's office said. Khosrowshahi fired two of Uber's top security officials when he announced the breach, and other members of that team have since departed. The company recently hired a chief privacy officer and chief security officer.